Use silk gloves on sensitive skin areas such as the face and for very delicate skin, as well as for gentle stimulation of the connective tissue. Skin cells are thoroughly and carefully removed by the gentle exfoliating effect, which also helps to prevent and reduce cellulite. 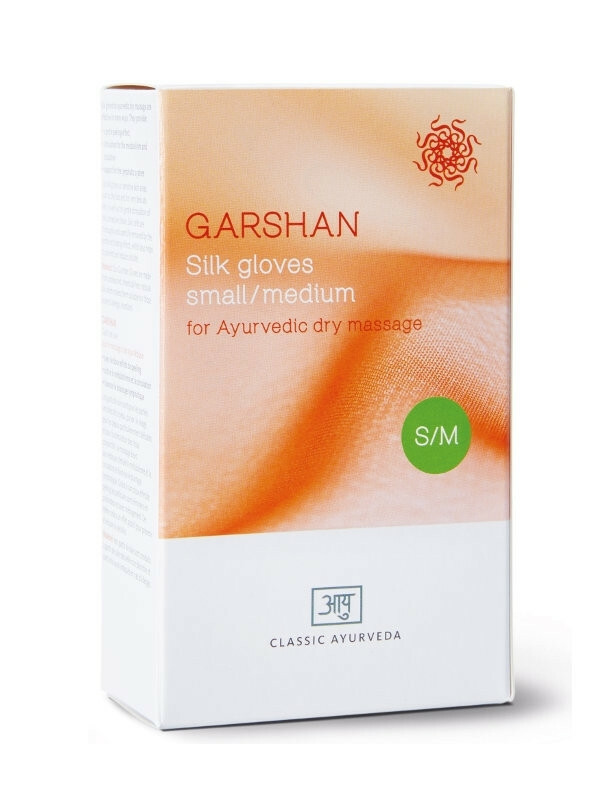 Material: Our Garshan Gloves are made from unbleached, chemical-free, natural silk which makes them suitable for those prone to allergic reactions.